After the success of this training in 2018, Maharat Foundation (www.maharatfoundation.org) and DW Akademie (www.dw-akademie.com) are pleased to invite applications for Media Management Training (Journalism) which will run from January to May 2019. Graduates of the training will receive a certificate to show they have gained extensive understanding of media management in the context of journalism. They will learn knowledge and skills that will help them run a media business successfully. The in-depth course involves 4 modules. 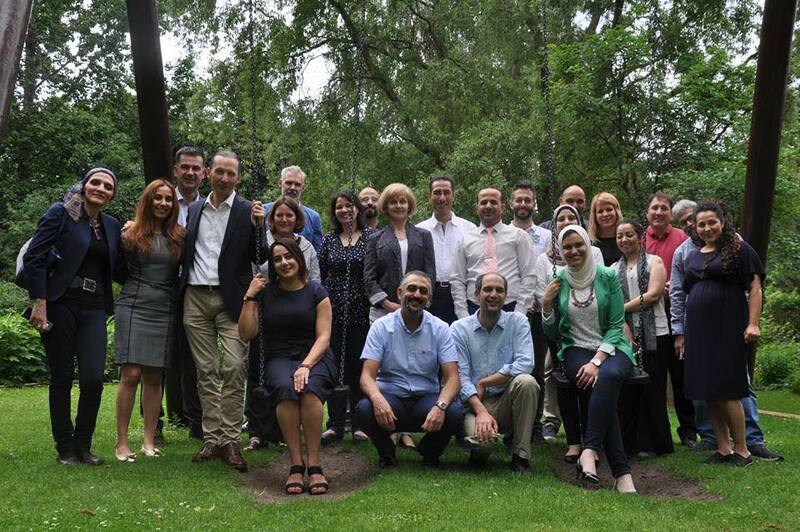 Each module comprises of four days’ face-to-face training conducted in Beirut. Each session of face-to-face training is followed by four weeks of e-learning. Participants will do the e-learning exercises from their home. It is expected that the e-learning will take no more than 3 hours per month to complete.